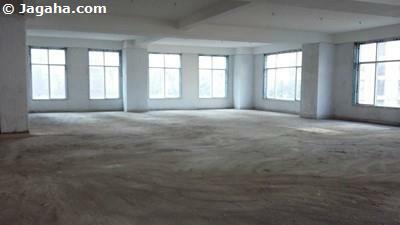 This fully furnished, well maintained and newly constructed Andheri East commercial property is for sale. 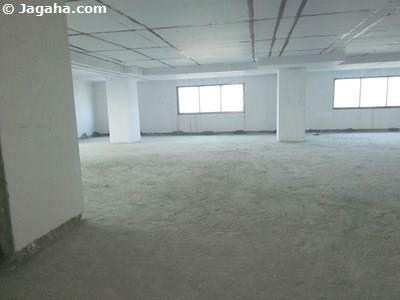 The property includes a ground floor, first floor and second floor (ground floor = 6500 sq. 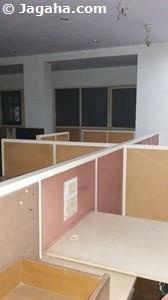 ft., first floor = 7000 sq. ft., second floor = 7000 sq. 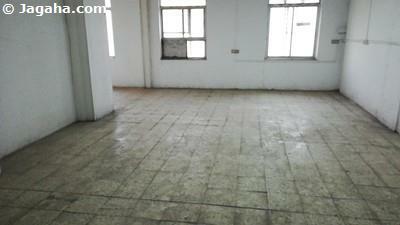 ft.) for a total useable area of 20,500 square feet and a built up area of 28,000 square feet. It is a Vaastu compliant structure with entry from all sides, two stair cases, ample space for parking, 24 hour security, water storage, power supply and fifteen car parks. 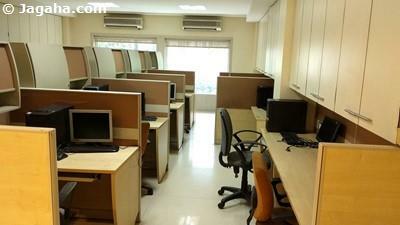 This Andheri independent building is conveniently located next to Saki Naka metro station.